Summary: Wanna get some jewelry making supplies for free? 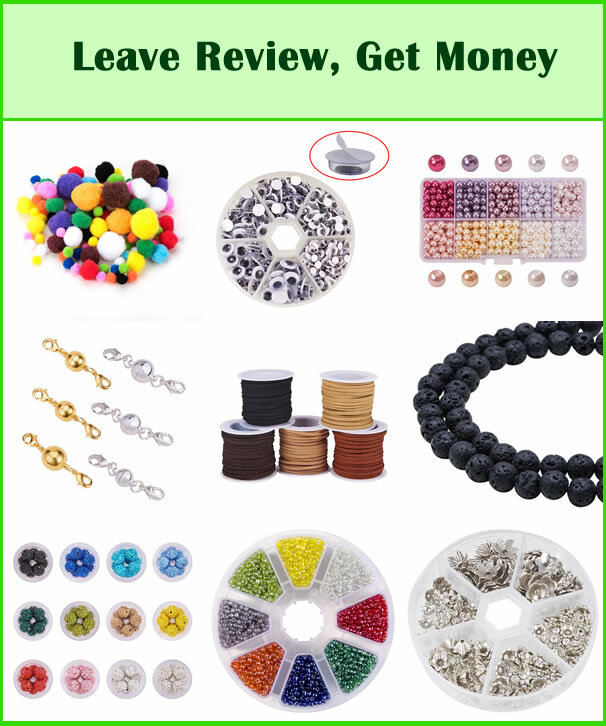 Wanna make money by writing reviews for jewelry making? 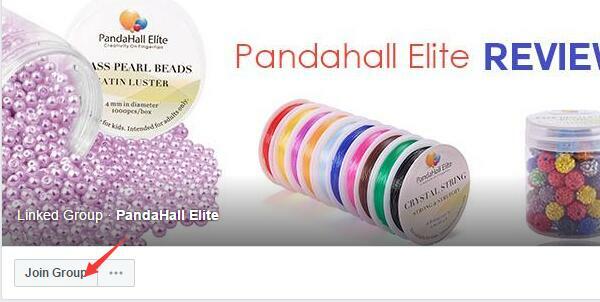 Join us, you can get free jewelry making supplies as well as make money. Product feedback is very important in the buying process, wihch also helps manufacturers to make the products better and better. You got the chance to have some free jewelry makin supplies as well as making money by writing reviews for them. 2. Get the products and buy it as the normal process. 3. When you receive the products, please leave a real reviews in the product page. How much for each kind of reviews? When you finish the reviews, the products payment will be sent to you with Paypal, meanwhile, you can keep the products. Besides, you can get 3-10 USD as the reviews reward. The finally reward is depend on the reviews you left. If you are interested in this deal, please join our facebook group ( https://www.facebook.com/groups/364640927316942/), or connect with [email protected] directly.